We are here to assist you following the death of a loved one and provide all the help you require through this difficult time. We have the experience and expertise needed to provide services you and your loved one can be proud of. We can take care of every element of your service as we guide you through this delicate time. 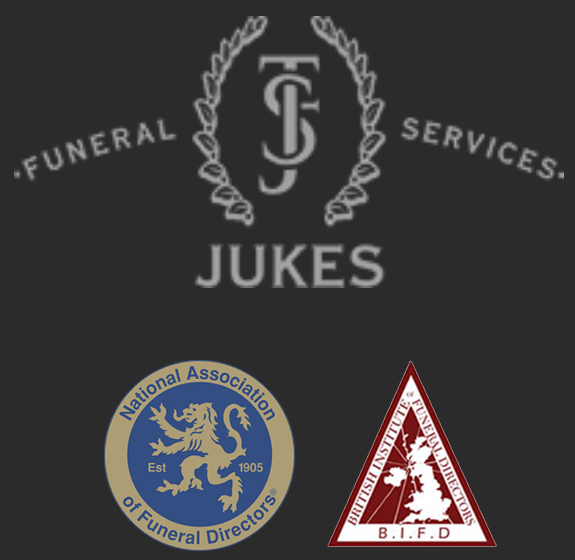 We are fully-qualified, funeral service professionals that have trained with both large group companies and some of the most reputable independent funeral directors in the region. We undertake all aspects of the funeral arrangements no matter how complicated. From bringing your loved one into our care to the finest details of official paperwork, floristry if requested, submitting obituaries and much more. We offer a totally bespoke pre-paid funeral plan with funds held by St James’s Place Bank. However, if you simply would like to plan your funeral without paying now, we are able to sit with you and discuss all aspects you wish for and keep it on file. Then, at the time of need, your family can visit us with the requests and we can fulfil each aspect. This will take the pressure of decision-making away for your family at a most difficult time. Planning funerals can be challenging, but that is what we are here for. We will take away any further stress and help you create the perfect service for your loved one. Burial or cremation is a very personal choice. We have experience of all local crematoria, churches, larger cemeteries and natural burial grounds. We can advise on all aspects of the service and our local knowledge is invaluable. We provide a 24-hour service and are available to you at any time. Contact us on 01543 415050 and one of our funeral directors will be more than happy to assist you. We totally understand that when a loved one passes away knowing what to do next can be a challenge. Call us and we will assist you throughout the process. We will take care of all the various details during this sad time. We offer a host of services related to funerals, including placing announcements in the local newspaper, arranging transport and flowers, dealing with paperwork and more. Having been involved in funerals for many years, we have the knowledge needed to advise you on all aspects of arranging dignified funeral services. The average cost of a funeral in the UK is now around £3,200 and expected to rise significantly in the next few years. With that in mind, you might like to consider how your funeral expenses will be met, who will be responsible for them and whether you can guard against inflation. By making a record of your funeral wishes you could help to ensure your thoughts are respected after your death. A precise record of your wishes will remove uncertainty from the minds of those who are left with the responsibilities of arranging your funeral.